Originally founded in 1909 by a consortium of immigrant farmers, City Market of Los Angeles is one of the oldest wholesale produce markets in the country. The redevelopment of City Market is a multiphase project that embodies its founding principals and promotes smart urban planning. By creating an elaborate mix of land use, City Market will retain its historical tradition of cultivating a place for diverse groups of people to share ideas and commerce. Multi-functional spaces will be integrated throughout open and walkable neighborhoods with effortless connections to existing and future transportation networks. 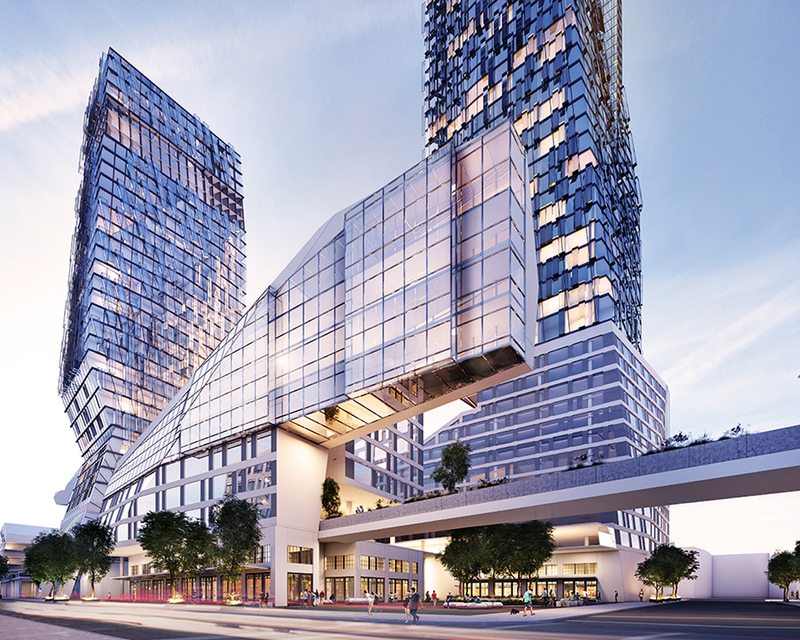 The 10-acre site will include approximately 1.72 million square feet of floor area, making it the largest scale project in Downtown Los Angeles. 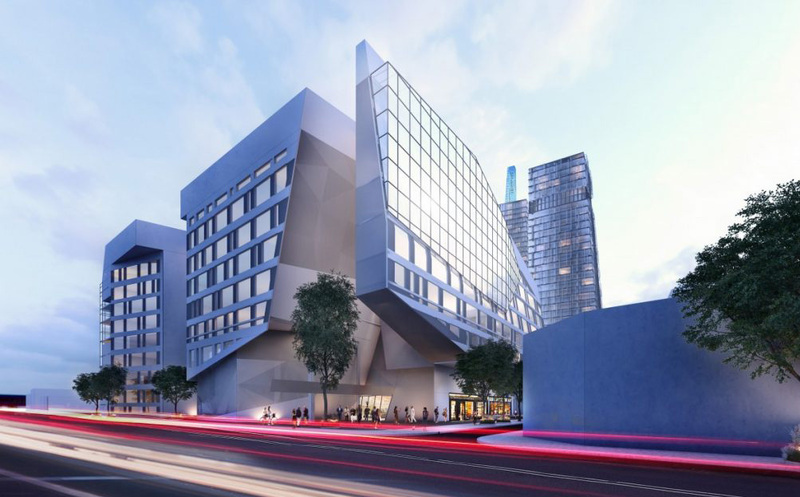 Buildings will range from three stories to 38 stories; the site will house 945 residential units, 210 hotel rooms, 225,000 square feet of retail, restaurant, and entertainment space, and 312,000 square feet of educational space.